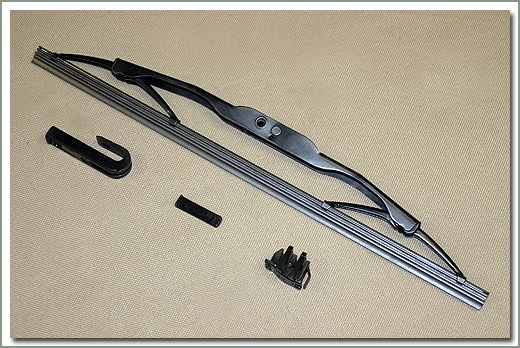 Anco Wiper Blades are an American made blade designed to fit your stock wiper arms. 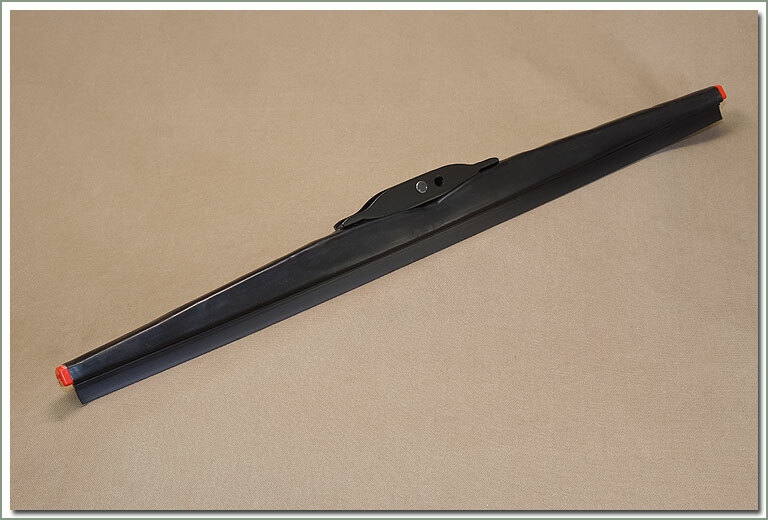 These domestic wiper blades are the perfect alternative blades for those of you who have had difficulties in finding factory replacements or refills in your travels. Sold each. Anco Snow Arms allow you to upgrade to a heavy winter blade and arm combination providing a stronger sweep with a longer blade. Increases visibility by cleaning a larger area of the windshield. 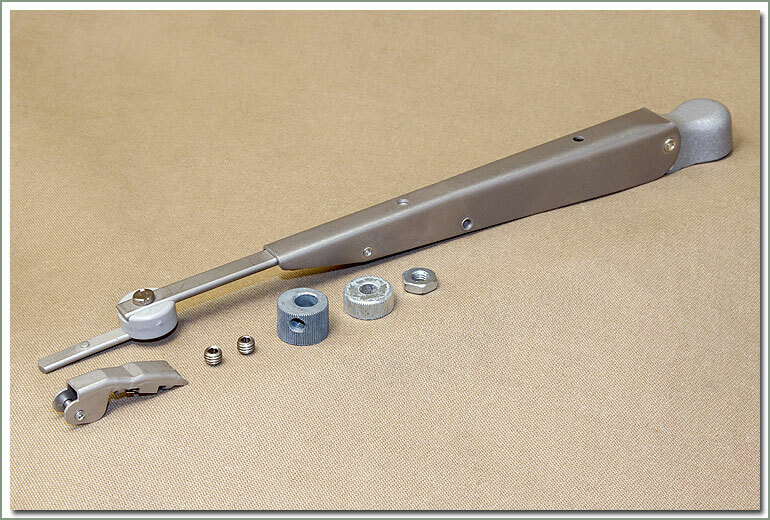 Snow arms are easy to install and fits factory wiper motor posts. Once again, Specter offers this upgrade as a vast improvement over stock. Sold each. Anco Snow Blades improve visibility during adverse weather conditions. 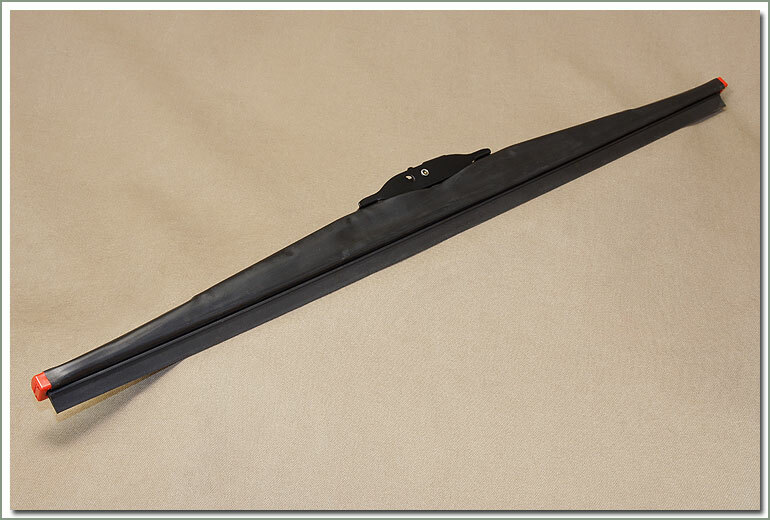 These blades have a heavy coating of rubber around the entire blade making for a more durable unit for use in snow, ice and freezing rain. 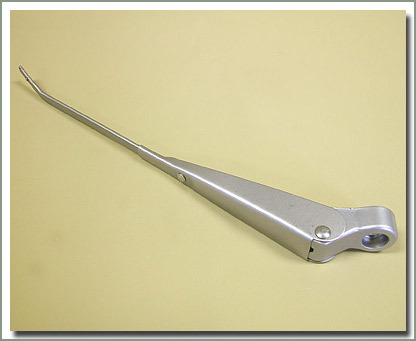 Early through 1967 FJ40 & 45 requires an updated wiper arm. 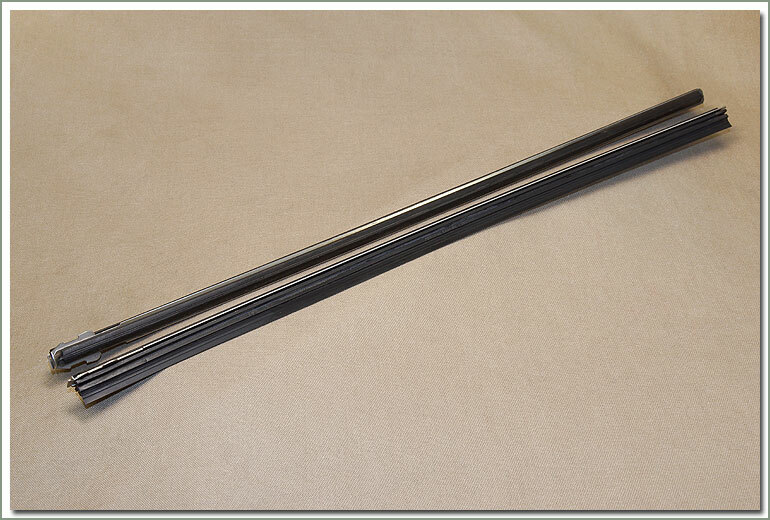 Otherwise it fits most stock wiper arms, see listings below. 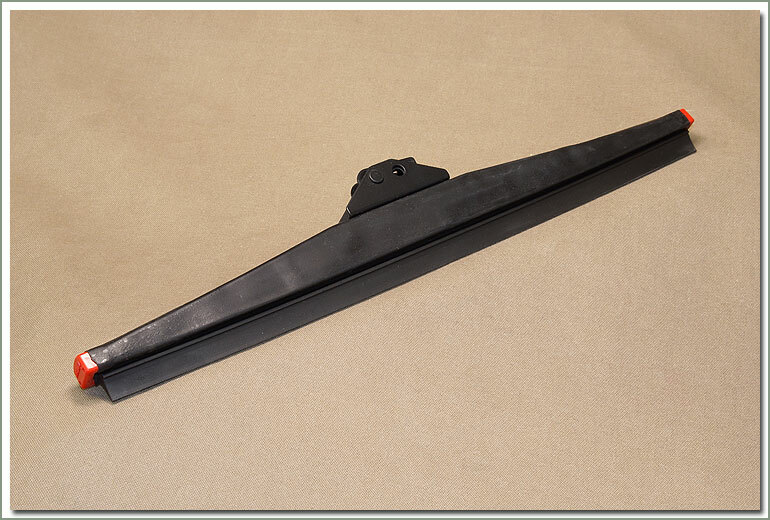 Compare mounting points in wiper arm photos for your production period to determine whether you need to update your wiper arms. Sold each. #193-390 - Anco Snow Arms allow you to upgrade to a heavy winter blade and arm combination providing a stronger sweep with a longer blade. Increases visibility by cleaning a larger area of the windshield. 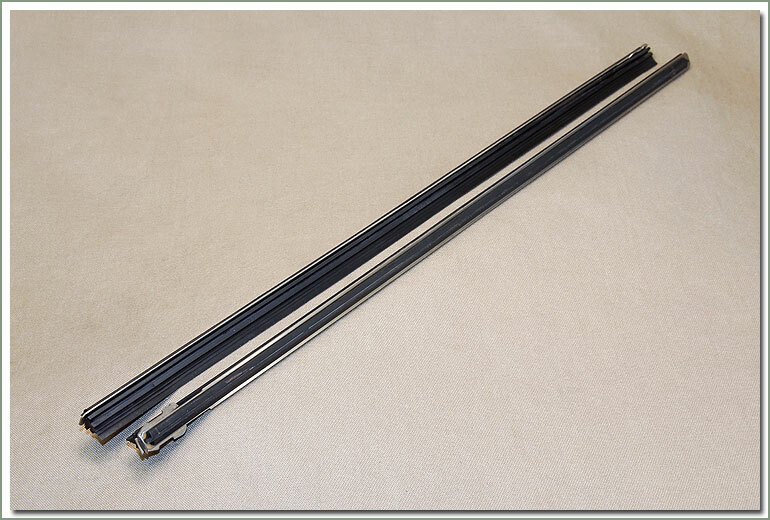 Snow arms are easy to install and fits factory wiper motor posts. Once again, Specter offers this upgrade as a vast improvement over stock. Sold each. 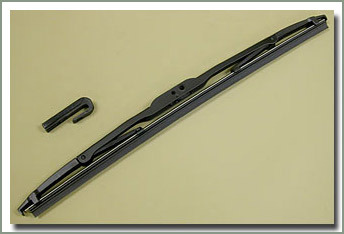 Anco Refills fit Anco Wiper Blades only - they do NOT fit stock blades. Sold in pairs.